Thru October 27th, you’ll get $5.00 EB wyb 2 Maybelline cosmetics. 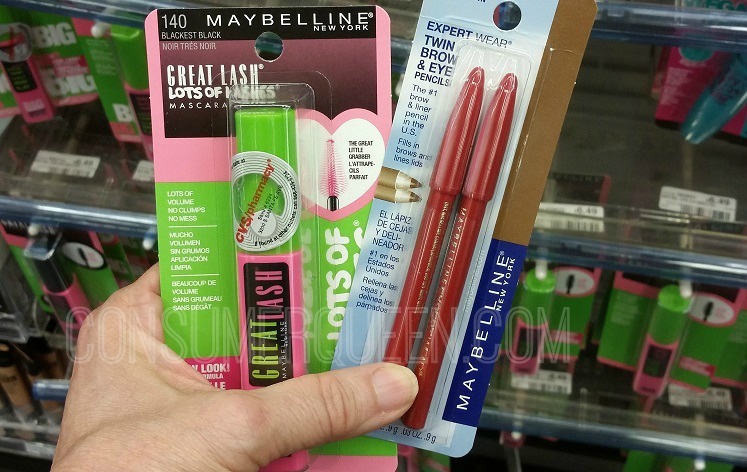 There is also a $3 off Maybelline coupon printing from the CVS kiosk as well as manufacturer’s coupon we can stack for better than free and cheapie deals! The insert coupons are regional but here’s a couple of printable ones if you didn’t happen to get the newspaper ones. *it’s like getting it FREE! *it’s like getting it FREE + $1 profit!